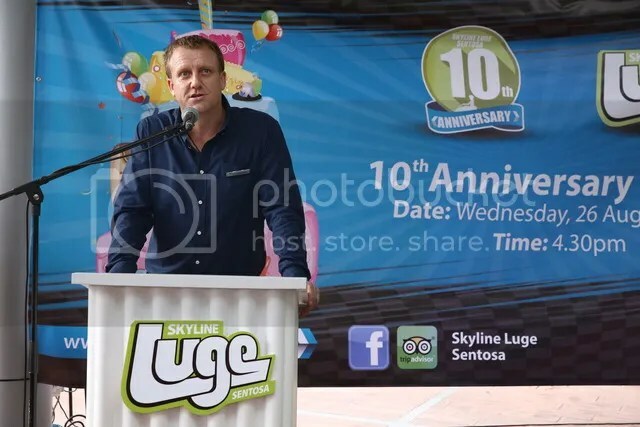 Skyline Luge Sentosa celebrates 10th Anniversary! 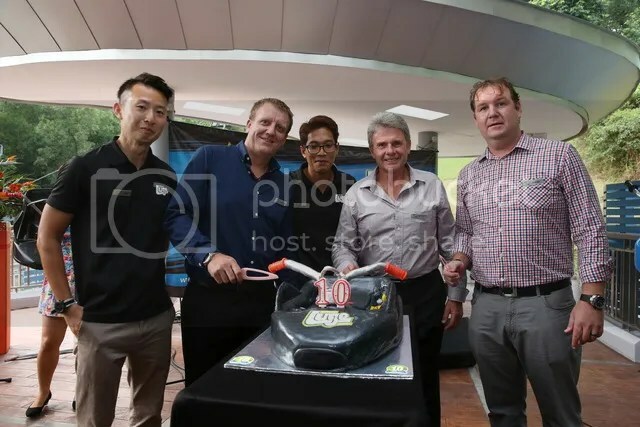 As Skyline Luge Sentosa turns 10, it is set to introduce its brand new Skyline Luge Educational Programme in hopes to develop greater interest in Science amongst students. This programme will help students to better understand Science and help bring it to life outside of the classroom. Going into its 10th year, Skyline Luge Sentosa has had a record of 1.5 million rides just for the last financial year alone, attracting young and old both locally as well as tourists. To celebrate this momentous occasion, Skyline Luge Sentosa is celebrating with a carnival, packed with exciting activities and games for the whole family, so head on down to check it out before it comes to a close this weekend! 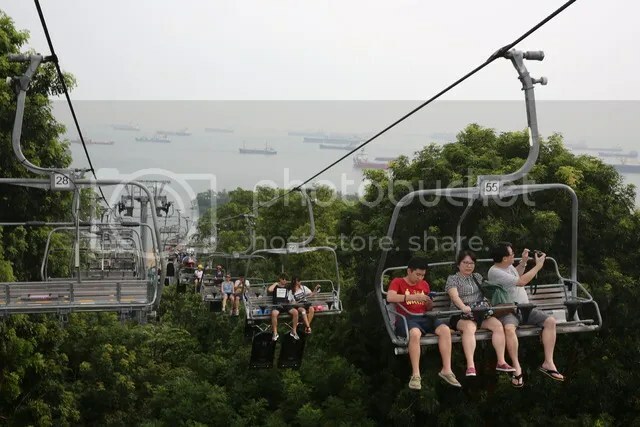 Hop on board the Skyride to a spectacular aerial view of Sentosa before tobogganing down a series of winding trails back down to the beach. Take your pick of the 688m Dragon trail or the 628m Jungle trail for different experiences. The adrenaline rush from zipping down at quick speeds will leave you wanting more, just as the Skyline Luge slogan goes – ‘Once is never enough!’. Click here for more information, as well as, terms & conditions.